Of all the cycling companies that have come and gone, one that has remained a steady fixture is Reynolds. 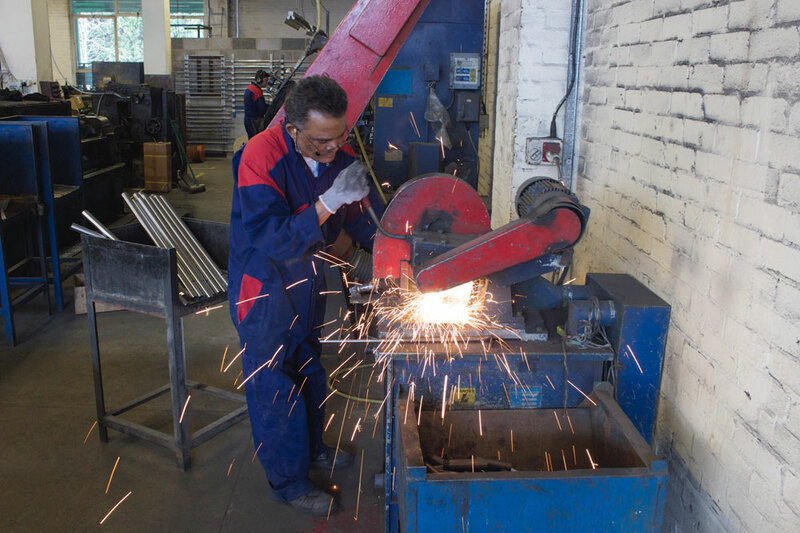 The name has been synonymous with the British cycling industry since 1898, and it still manufactures tubing in its Birmingham factory today. The Reynolds company name stretches as far back as 1841, but it was the end of the 19th century when it moved into the bicycle trade. Alfred M. Reynolds and J.T. Hewitt registered the company as the Patent Butted Tubing Company Ltd and it has been creating tubing for bikes ever since. Reynolds is best known for inventing butted tubing – where the wall is thinner in the middle of the tube than it is at the ends – which allowed bikes to be lighter but stronger when built. Its famous 531 tubing, created in 1935, was considered ground-breaking and was used on Tour de France winning bikes ridden by the likes of Eddy Merckx, Bernard Hinault and Greg LeMond. Its 853 tubing has been on the market for more than 20 years alongside its current flagship alloy, 953. So what’s the secret of the company’s enduring success? 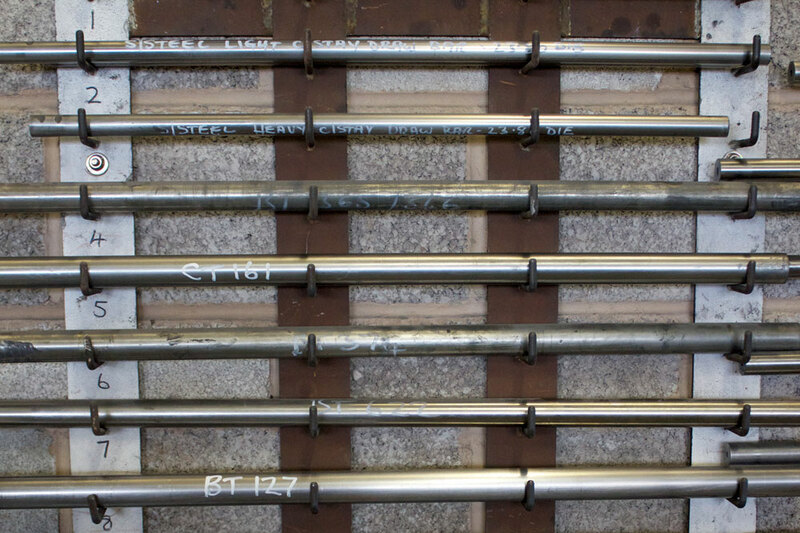 Similarly, the bulk of its tubing was previously sold to UK frame-builders – it still supplies tubing to companies such as Raleigh and Dawes – although most of what it makes in its factory is exported. Ultimately, the fact that Reynolds has stayed true to the techniques and principles laid down by its founders more than a century ago has been key. Although it does make tubing using carbon-fibre, titanium and aluminium, steel is still its first-choice material. It still sells versions of the original 531 tube today and its future goal is to continue making long-lasting products. This article was first published in the January 9 issue of Cycling Weekly. Read Cycling Weekly magazine on the day of release where ever you are in the world International digital edition, UK digital edition. And if you like us, rate us!